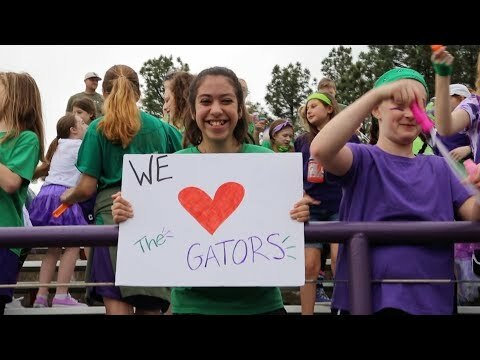 There will be times throughout the school year when CAC will need to reach parents regarding extracurricular activities, school closings and enrollment deadlines, among other important topics. Therefore, it is vital that we have updated contact information and preferences from all of our families. If you have other communications-related questions, contact Chad Tappe at (501) 758-3160 Ext. 224.